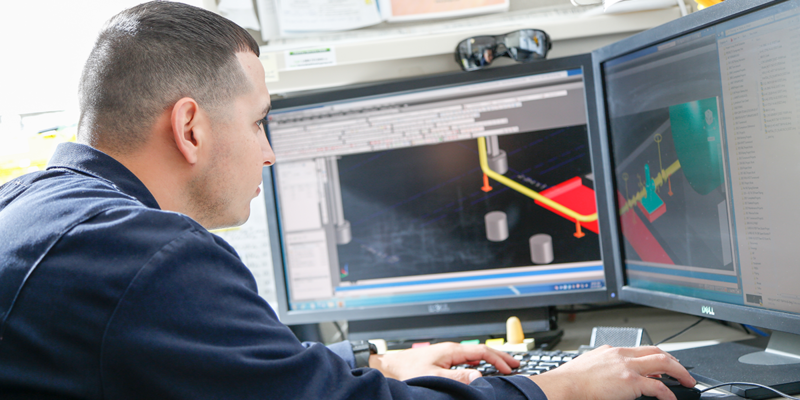 Our highly experienced employees use the latest design tools and applications to work creatively, accurately, and cost effectively on the challenges that you entrust us with. Whether working with you in a gated development or fully funded context, we are committed to delivering on your outcomes with a level of quality and responsiveness that will make us feel like an extension of your own team. With an average of 20 years industry experience per technical employee, Ambitech brings deep expertise and practical knowledge to every assignment. We are experienced users of the technologies that allow us to apply this expertise effectively within the specific context of each assignment to produce outcomes that deliver exceptional value to our clients. In addition to the FEED/FEL services already described, we offer a comprehensive range of the engineering services required as your project moves from the conceptual to detailed engineering design, procurement and construction phases. If desired by our client, Ambitech’s capabilities extend to providing construction management and program management support. We believe that the construction phase is where the greatest risk lies, both operationally and financially. Ambitech’s construction expertise and project control systems allow you to identify and manage the risks inherent in large-scale, complex construction projects with a priority on site health and safety considerations. We offer a comprehensive range of construction management services, including Constructability & Operability Reviews; Contractor Qualification; Construction Supervision; Planning & Scheduling; and Construction Safety. Maximizing the impact of your entire investment program requires more than managing each project in isolation. As desired, we can help you implement an integrated approach that capitalizes on potential economies of scale, reduces coordination risks, and ensures that the overall program is optimized for business impact. Should our clients decide they want the option of a turnkey solution, Ambitech’s position as part of the Zachry Group means that we can offer an end-to-end EPC services delivery model.